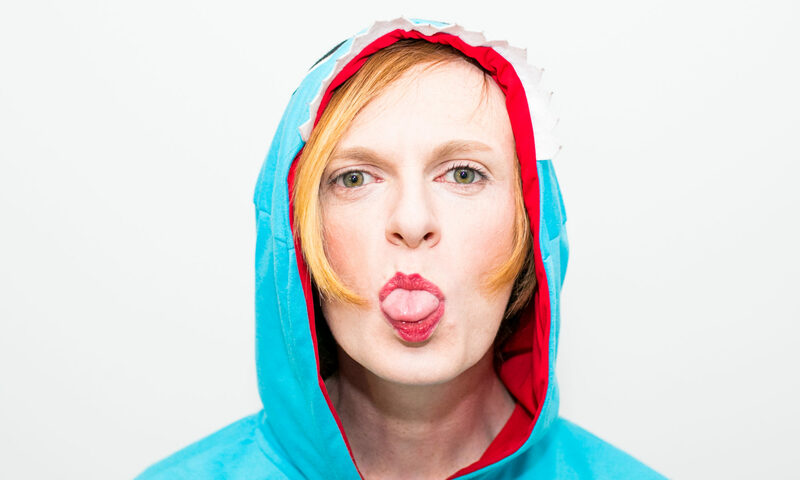 Based in Manchester, Red Redmond is UK’s only openly non-binary comedian. 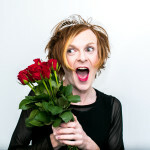 Performing since 2008, Red has established themself as one of the UK’s favourite compéres (“the most likeable compére on the circuit” –Wow247). 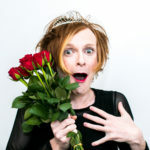 Red also performs as their alter-ego SCARLET SOHANDSOME who is widely regarded as one of UK’s finest Drag Comedians “A f*cking pro… a top class on point example of a Drag Comedian” –ScotsGay (more info…). 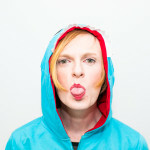 Founder of DEAD CAT, Red books and runs some of North-West’s favourite comedy nights (more info..